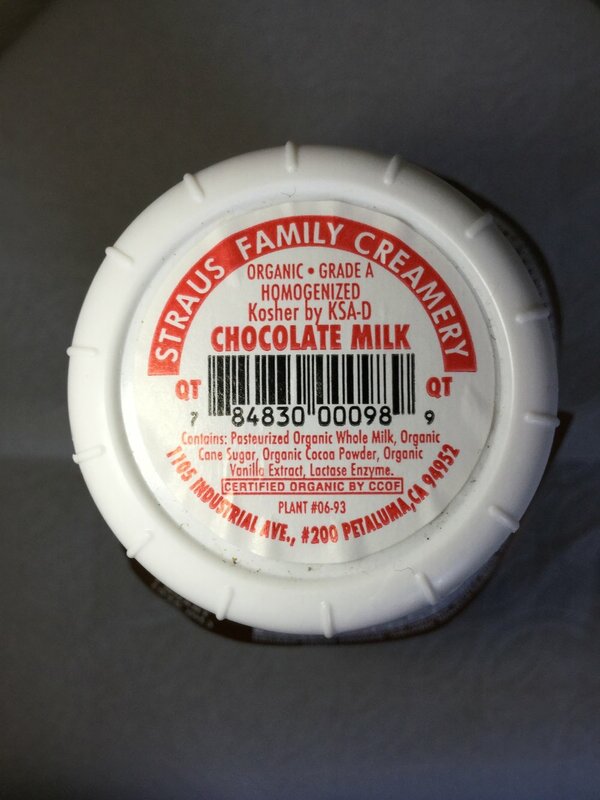 Wow— super strong cocoa flavor, paired with a mature, undersweet sourness that delivers a haymaker of deliciousness! 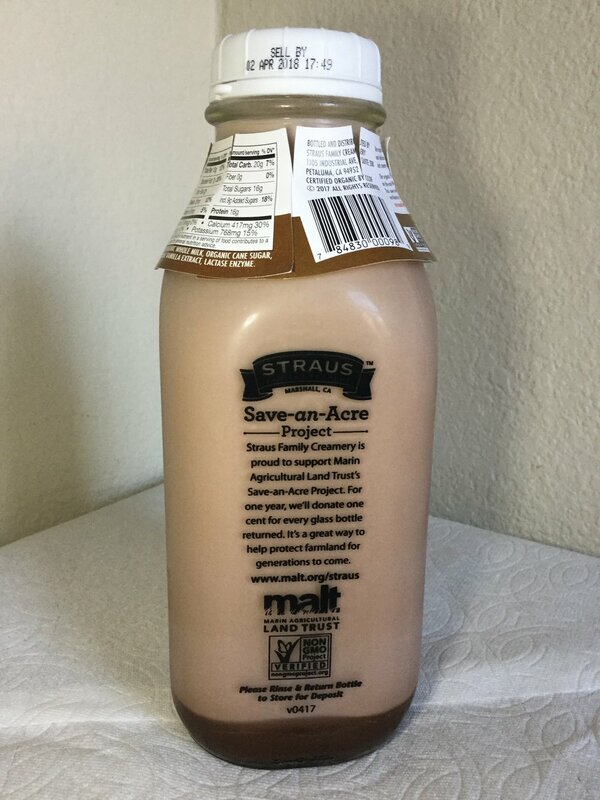 It offers what I desire most in chocolate milk exceedingly well— creaminess unencumbered by viscosity, brilliantly indulgent and punchy mature cocoa flavor, and a unique had-nearly-one-thousand-chocolate-milks-but-nothing-quite-like-this factor that puts this into rarefied orbit for me. 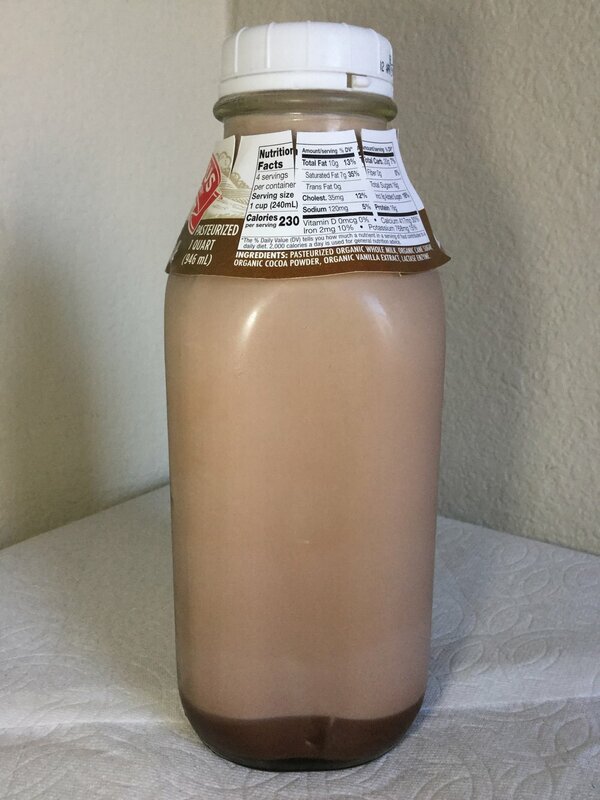 Pasteurized organic whole milk, organic cane sugar, organic cocoa powder, organic vanilla extract, lactase enzyme.